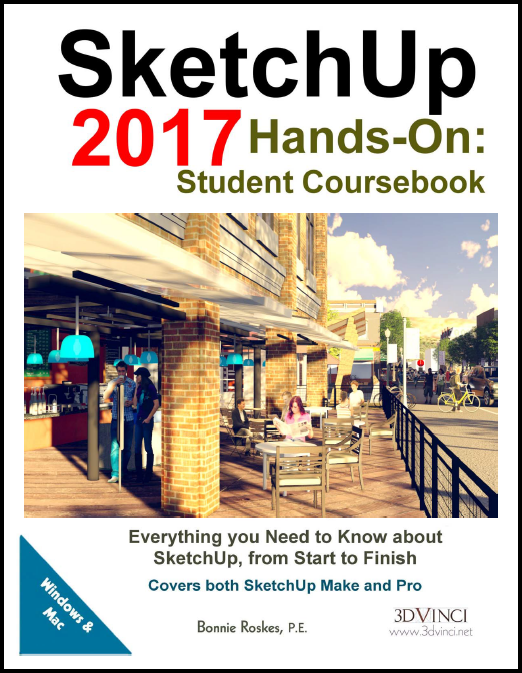 Student Coursebook for SketchUp 2017, full of step-by-step exercises and independent projects. Printable PDF format. 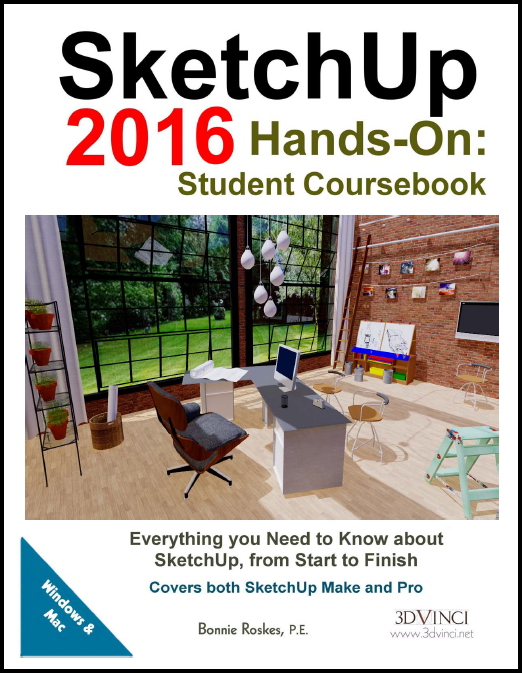 Student Coursebook for SketchUp 2017, full of step-by-step exercises and independent projects. Printed in color. 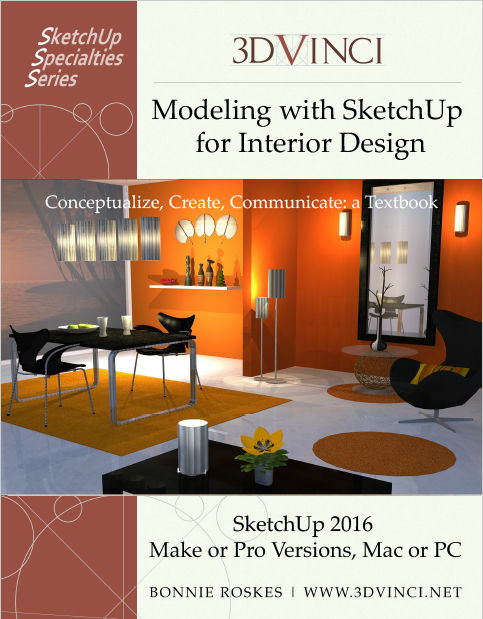 Student Coursebook for SketchUp 2016, full of step-by-step exercises and independent projects. Printable PDF format. 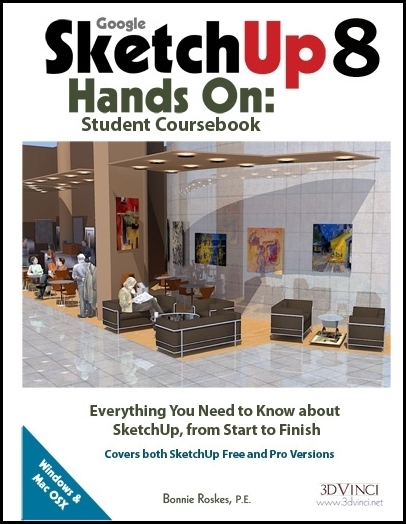 Student Coursebook for SketchUp 2016, full of step-by-step exercises and independent projects. Printed in color. 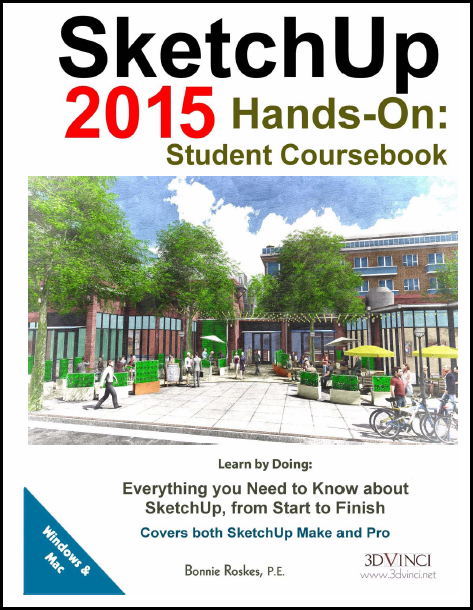 Student Book for SketchUp 2015, full of guided exercises and independent projects. Printable PDF format. 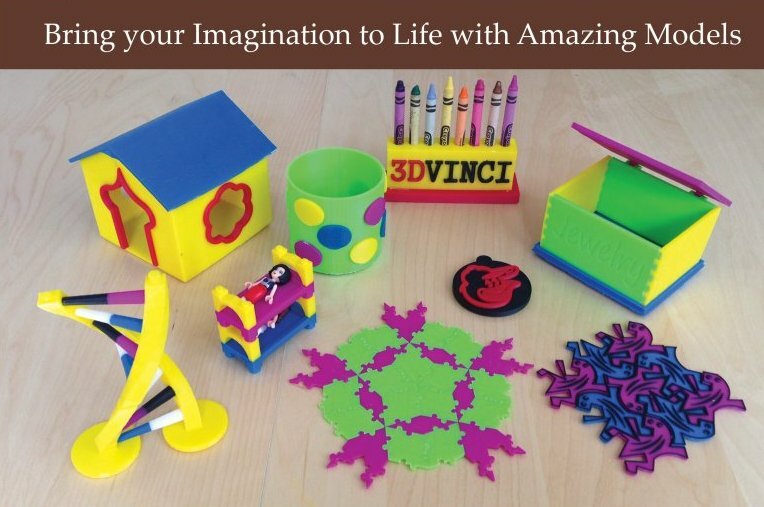 Student Book for SketchUp, full of guided exercises and independent projects. Printed in color. 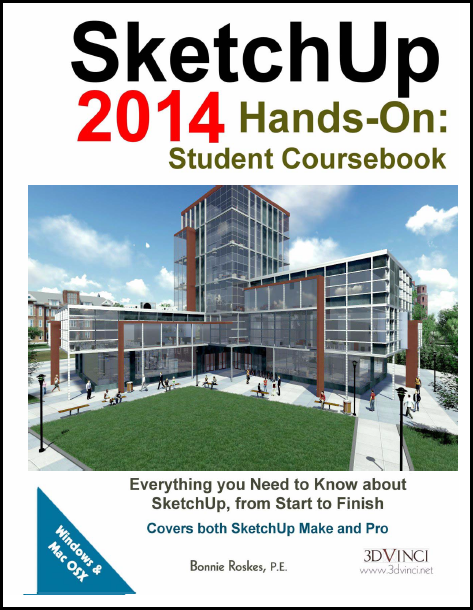 Student Book for SketchUp 2014, full of guided exercises and independent projects. Printable PDF format. 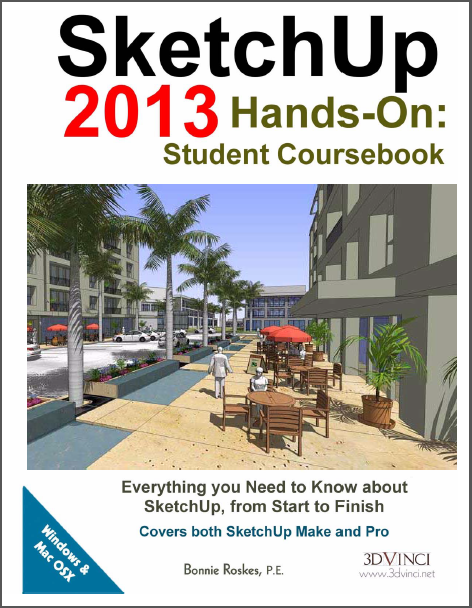 Student Book for SketchUp 2013, full of guided exercises and independent projects. Printable PDF format. Student Book for Google SketchUp, full of guided exercises and independent projects. Printable PDF format. Student Book for Google SketchUp, full of guided exercises and independent projects. Printed in color. Student Book for Google SketchUp, full of guided exercises and indpendent projects. Printable PDF format. 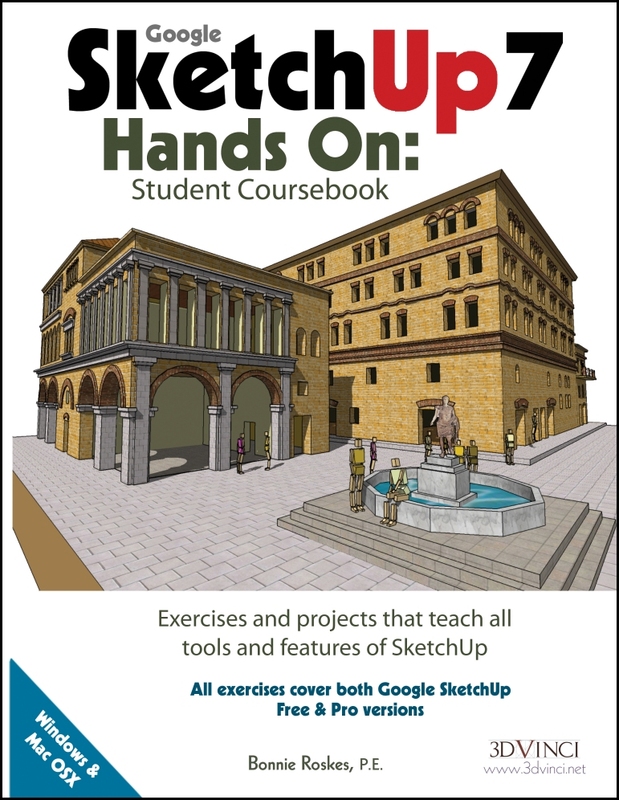 Student Book for Google SketchUp, full of guided exercises and indpendent projects. Printed in color.